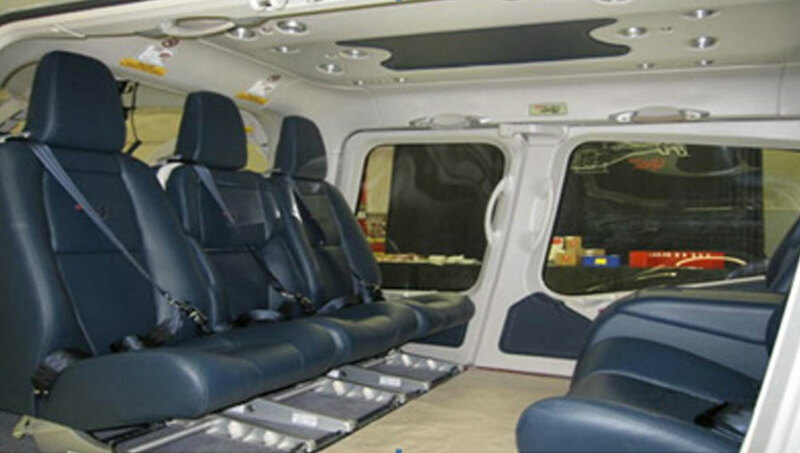 The Bell 429 is ideal for medical evacuations: Its 204 cubic foot main and aft cabin gives unobstructed full body access to the patient. 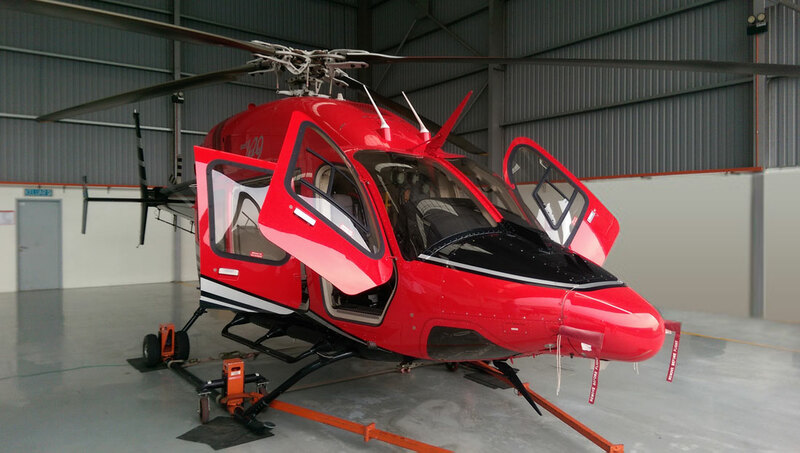 It’s the only light twin-engine helicopter that offers true two-litter capability with enough room for two medical attendants plus two flight crew members. Or, if the situation requires it, three medical attendants and one flight crew member. 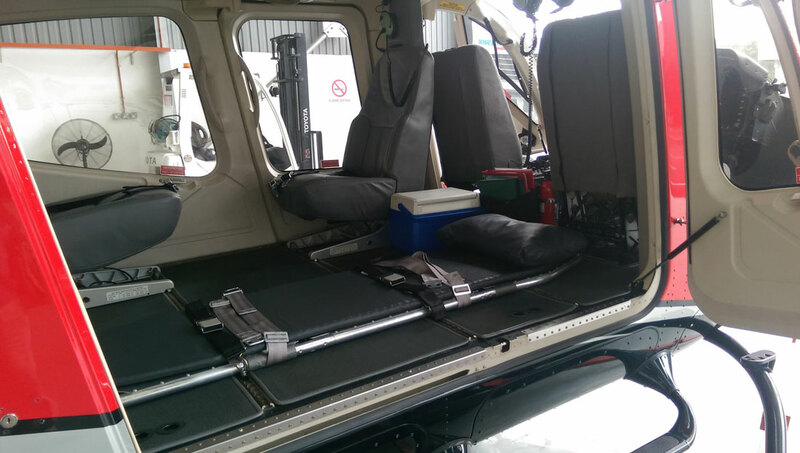 With enough space left over for vital medical equipment. Its innovative deck height enables one person to load a litter without straining, and the 60 inch wide side-loading opening makes loading and unloading easier. Design that helps us provide the very best for the patient. At 70 cubic feet, twice the baggage space of most other light twins, the "necessary" baggage of golf clubs still leaves room for suitcases and cargo.